What makes Certified Pre-Owned Certified? WHY BUY THE JORDAN WAY? It’s simple. Our lowest price is posted up front to save you time! Check out our inventory here. It’s easy. Negotiation free & we get paid to deliver an exceptional experience no matter the price of the vehicle. See what other people think here. It’s stress free & risk free. Buy with a 48-hour money back guarantee or a 5-day exchange policy. Check out our other benefits here. New vehicle pricing includes all offers and incentives. Tax, Title and Tags not included in vehicle prices shown and must be paid by the purchaser. While great effort is made to ensure the accuracy of the information on this site, errors do occur so please verify information with a customer service rep. This is easily done by calling us at (866) 839-0014 or by visiting us at the dealership. 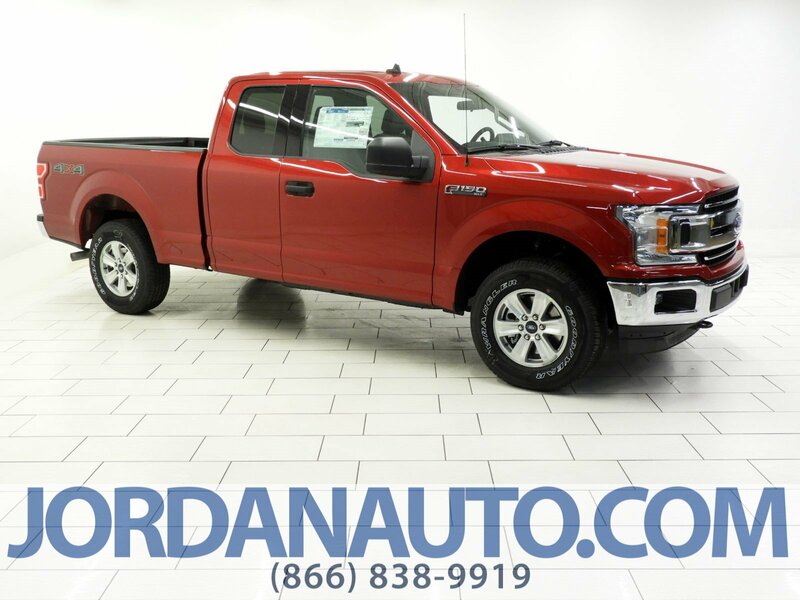 At Jordan Ford in Mishawaka, Indiana, we follow our own unique culture, which makes our dealership the perfect place if you are looking for a simple, easy and stress free vehicle purchase and service experience. People like you told us they wanted the best price up front, the moment they arrived, so we clearly post our lowest price on each vehicle. You get our best price up front, without working for it. It eliminates the hassle and haggle, and provides a simple and stress-free process for our customers!